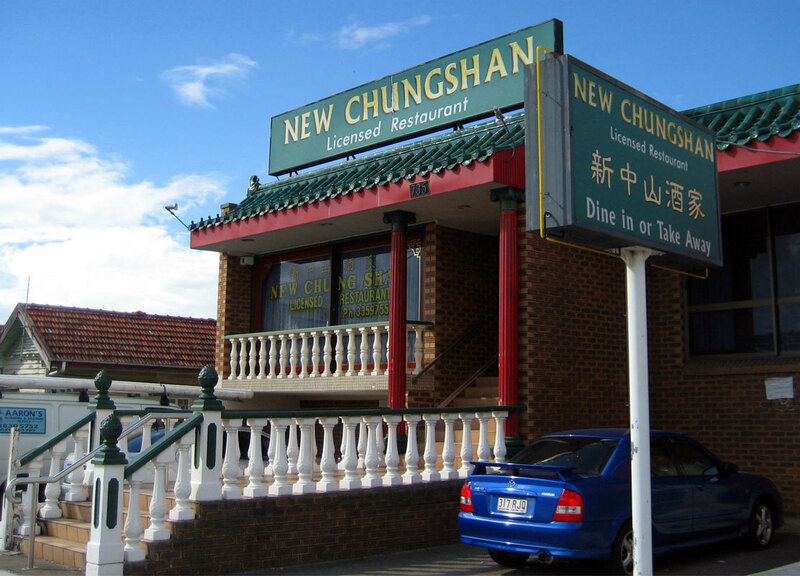 The New Chungshan has been serving Chinese food to the northern Brisbane suburbs for many years so they must be doing something right. Now I have lived in China for a few years so my standard for Chinese food is pretty high and I would say that the New Chungshan is not bad and one of the best that I have tried in Brisbane outside Sunnybank . We tried this restaurant because of its location along Gympie Road in a building with a Chinese style roof (to keep out evil spirits) and I wanted to see if there was any good Chinese food in the area. There are plenty of typical Chinese dishes here and some may not be to Australian tastes though they have plenty of the "Chinese" dishes that Australians know such as honey chicken and Mongolian lamb. I would recommend any dish with plenty of vegetables as this is more typical of Chinese eating, as well the tofu dishes. After years of making their own tofu they have recently switched to buying it from a place in Sunnybank. While not the best Chinese restaurant in Brisbane it is probably one of the better ones in the northern suburbs and better priced than most of the Chinese restaurants in Fortitude Valley.